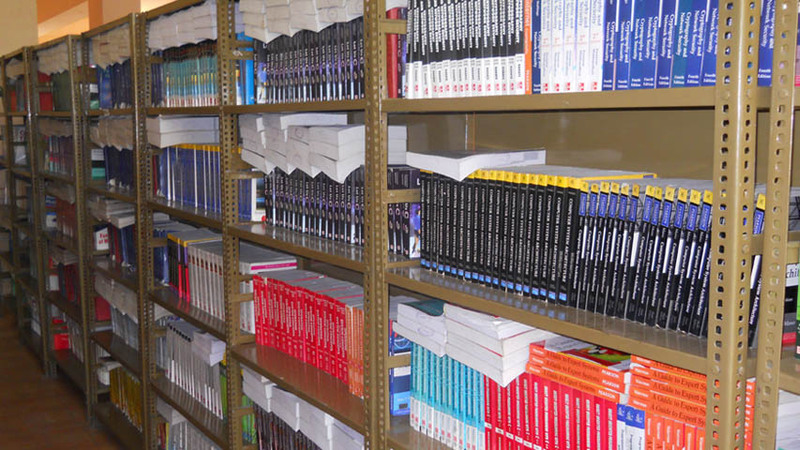 The library is well stocked with text and general books along with the Magazines and Research Journals, Regular newspapers both regional and national are specifically subscribed to cater the need of all the readers various facilities like e-library, e-journals and subscription with various international agencies like DELNET & J-GATE. Library is the heart, mind and soul of an educational institution and a fountain-head of innovativeness, inspiration and insight both for the students and the faculty. Learning and library are to each other as the light to the lamp. 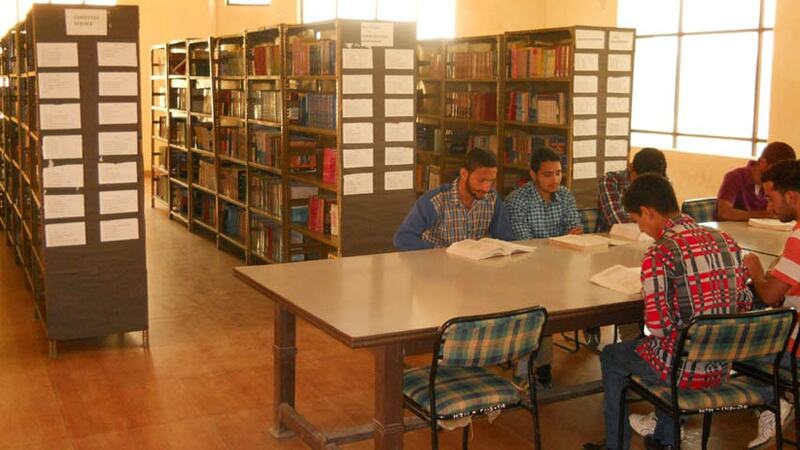 Library is located in the separate area in the college building with air conditioned facility. It has been systematically and steadily strengthened. The library is equipped with more than 15000 books from different streams. Besides these text and reference books the Library is also subscribing to a large number of National and International Journals, Magazines and Encyclopedia The Library also maintains a good collection of important educational CDsIDVDs on Engineering & Technology. 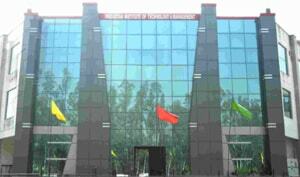 Library is also an institutional member of Developing Library Network (DELNET) & NISCAIR, New Delhi. Besides providing on line access to various DELNET databases, DELNET is also providing a very good DELNET Loan and Document Delivery Services to our faculty & students. The library is also equipped with past examination papers, project report and other reference materials. A reading room attached to the library enables students to squrce material with ease.